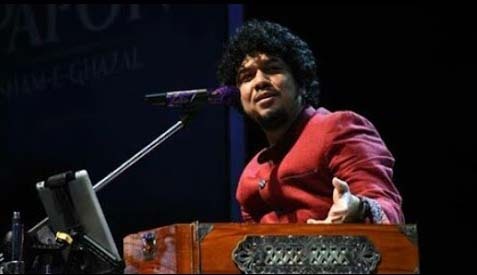 The youth heartthrob from Assam, Papon Angaraag Mahanta, will perform at the Phoenix Market City in Pune tonight (Sunday). The singer has already left for Pune for a Ghazal set at 8 pm. It may be mentioned that the music lovers had a surprising moment in the national capital as Papon and another music sensation from Assam Zubeen Garg shared the stage at North East Festival in India Gate on Friday night.